For those of you who don’t know me, I am a Humboldt County girl through and through. I recently traveled on my dream location to Kauai and after exploring the beautiful island, I realized how truly lucky those of us living in Humboldt County really are. We live in an amazing place that is a photographers dream. 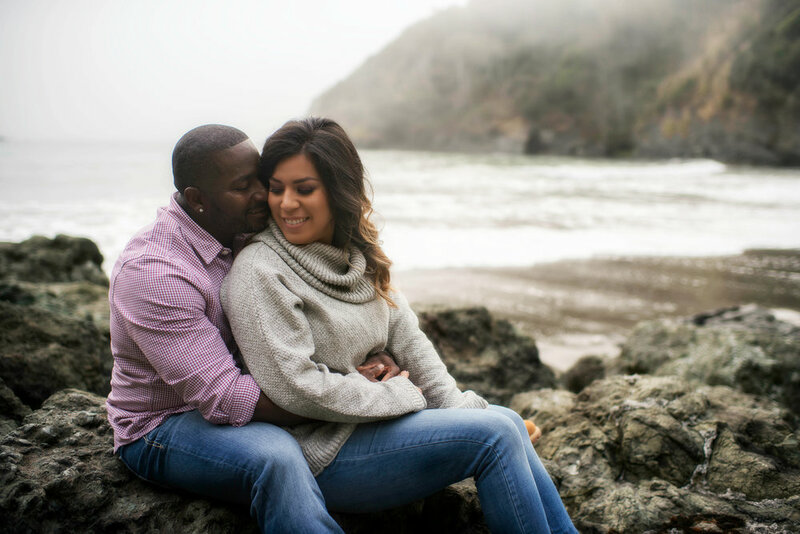 As my business has grown I have had the chance to explore all the way from the beautiful mountain tops of Southern Humboldt to the foggy beaches of Trinidad and realized it is one of the best counties to get engagement photos taken. 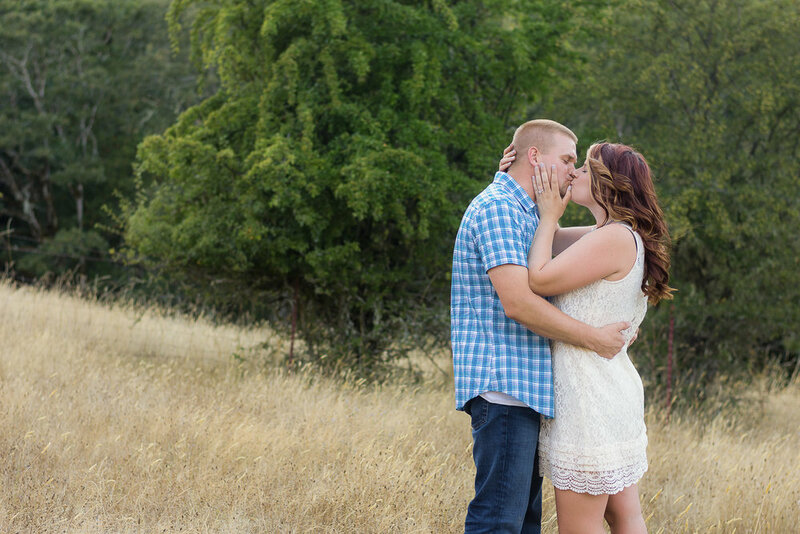 Today I am going to be sharing with you some of my favorite Humboldt County engagement locations. The Redwoods.-I mean we are talking about the Redwoods. Tourists travel from thousands of miles away just to catch a glimpse of them. 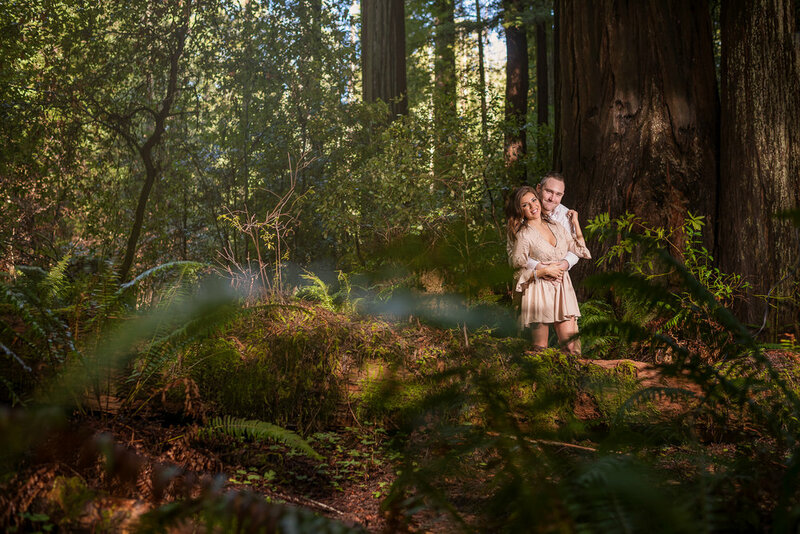 There is just something magical when you are standing in a quiet Redwood Forest filled with light. 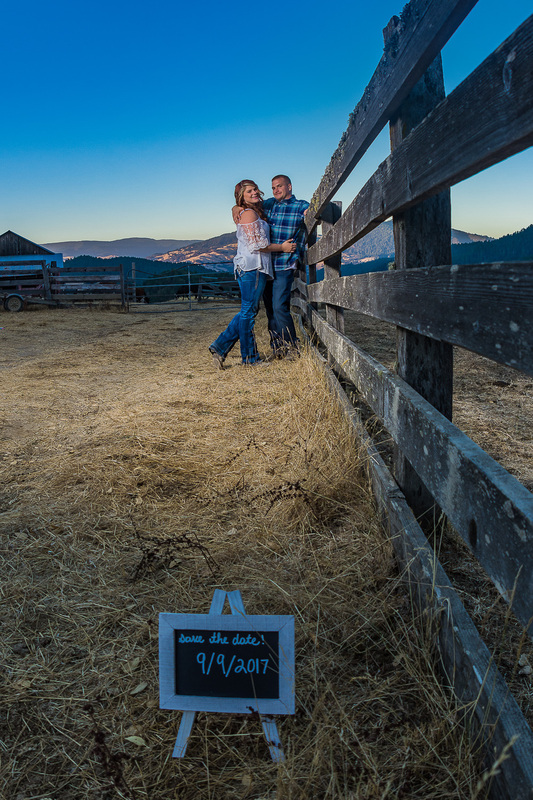 Ranch- Engagement shoots should reflect your personality and there’s nothing like a ranch setting for that country living girl. Barns, the sun shining... I mean who could ask for more? Mountain- Standing at the top of a mountain with an amazing view is such a spiritual experience and cuddling and dancing with the love of your life just makes it that more serene and romantic. Park- if you want to keep it simple you can meet at a local park and just cuddle and play with each other. 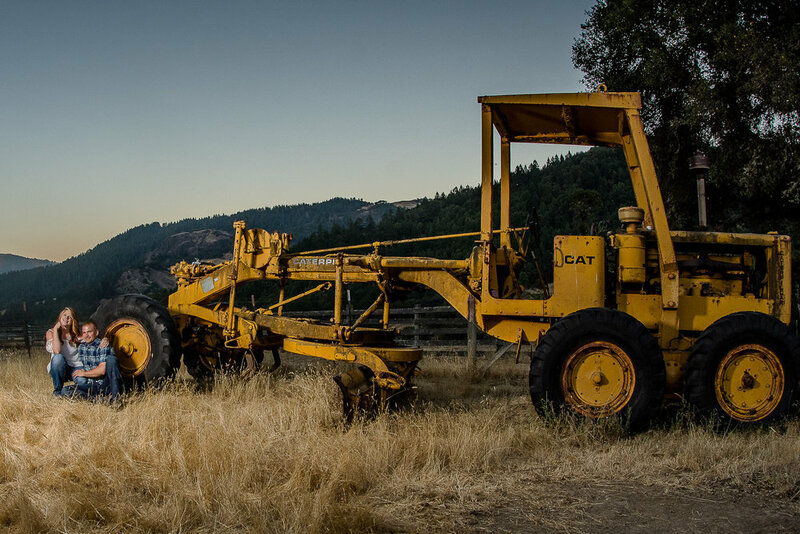 Golden Hour- This isn’t a location, but it is an added bonus to any location. 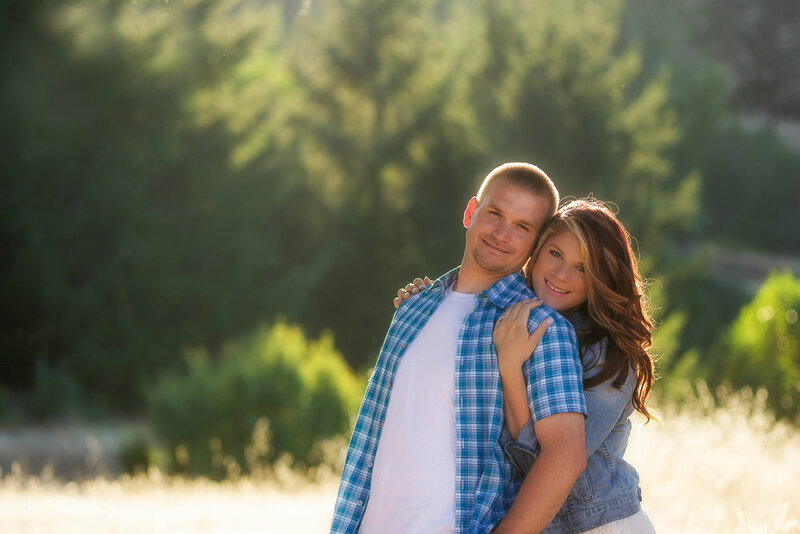 This is a favorite of mine when it comes to engagement session or any session for that matter. There's nothing like golden light shining through your back lit hair. hour, sun flares and romantic embraces. Can it get more romantic? I have summed up some of my favorite Humboldt County engagement locations. I hope it helped! 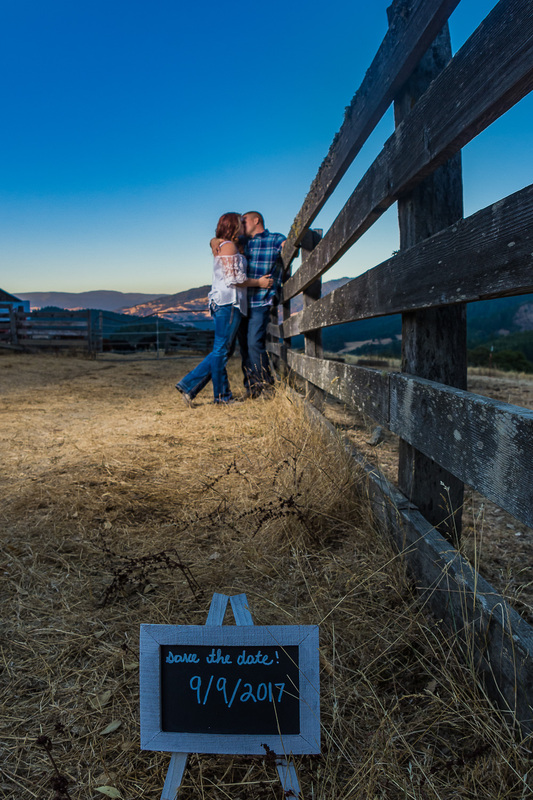 I didn’t want to share these images at the time they were taken because Thomas and Jessika hadn’t sent out their Save the Date’s yet, but I will share now because these images make me excited that wedding season is here in beautiful Humboldt County! 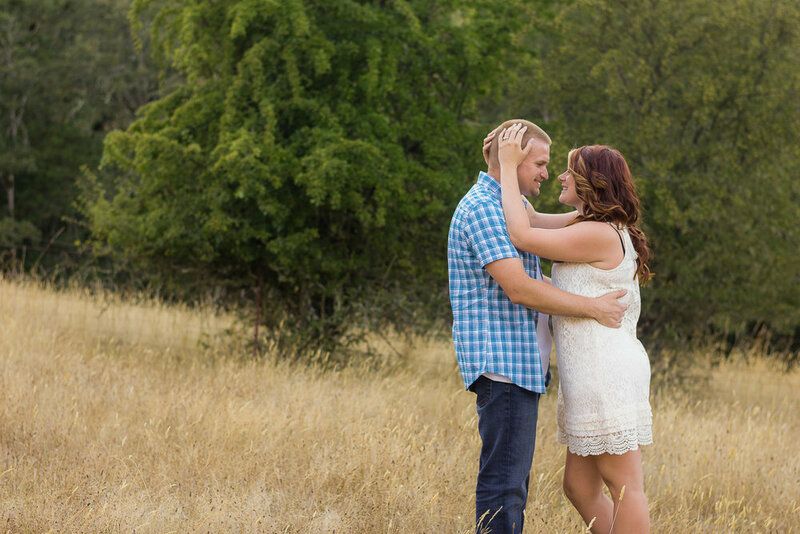 Jessika contacted me early last summer about doing her engagement photos. We decided on a Monday in August. 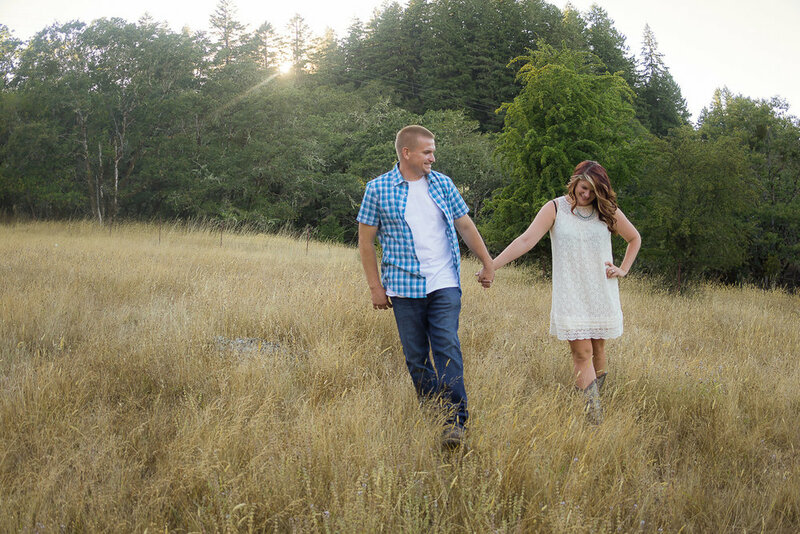 We chose a mutual friends beautiful ranch in Southern Humboldt. 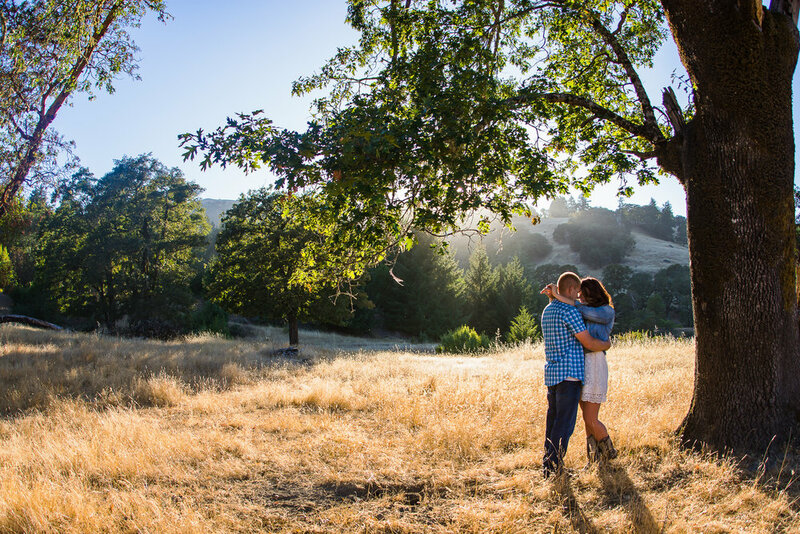 We traveled on 4 wheelers and in trucks through the four wheel drive roads to capture some beautiful, romantic images. Some of my favorite images of all time are the ones we took underneath this big tree with the sun illuminating them from behind. I am such a sucker for magical light. It wasn’t originally an intended spot, but as they were following me along the road to the next location, I saw it and had to stop. She got off her four wheeler and said, “That light?” and I said, “Yes!” The sun shining through the tree created some soft magical light and we got some fairy tale, romantic images. 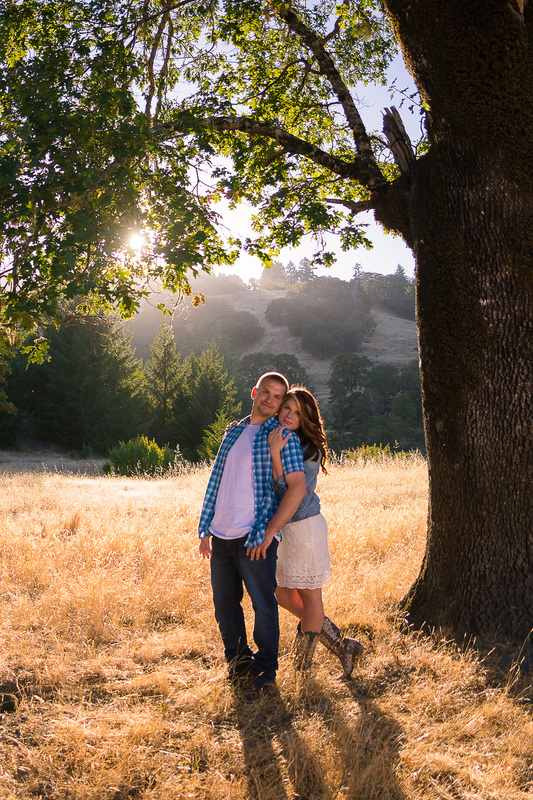 It was a fun relaxed evening and I can’t wait to shoot their wedding at the beautiful Rosina Vineyards in September!